If you’re about to leave the Treasure Coast for the warm and humid summer months, there’s a lot that you need to take care of before you travel up north. You need to say goodbye to family and friends, pack up, lock up, and hire a home watch service. However, there’s something else that you need to do, and this is something that you may have never considered. You also need to hire a keyholder. Why is this necessary? Keep reading to find out all of the ways key holding services in Florida can help you. A keyholder keeps a spare key to your home while you’re away, and key holding services in Florida may be more beneficial than you might think. One of the biggest advantages of hiring a keyholder is that it provides 24/7 access to your home. As a result, if you need to let a relative stay at your residence, have an emergency occur on the premises, or need to let a contractor or worker in, you can without physically being there yourself. With your authorization, a key holder can let anyone into your home, whenever you need it. 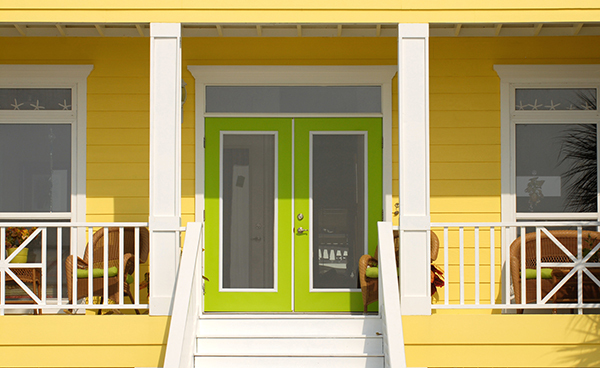 Clearly, a key holder can help give you peace of mind while you’re away for the summer. 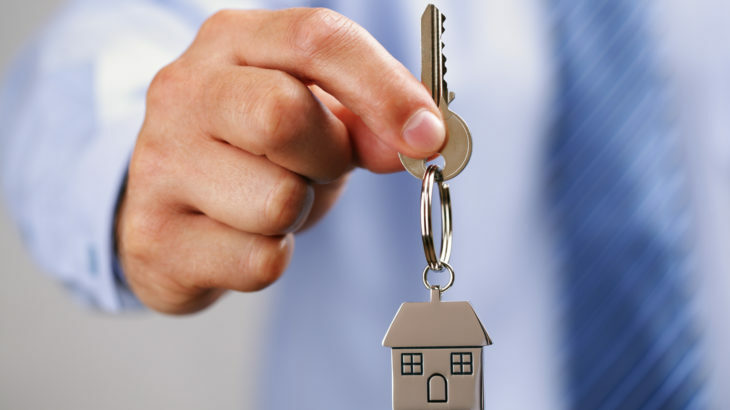 For the best key holding services in Florida, look no further than Argos Homewatch. Argos Homewatch can provide you with custom-tailored solutions for any of your key holding and home watch needs. Make your life a little easier by contacting us today. florida key holding services, florida keyholder, home watch, home watch service, home watching, house sitter, house sitting, key holding, keyholder, snow birds. permalink.